PermitsLink by HCH helps ensure that both drivers and carriers have constant access to the required documentation that keeps trucks moving. 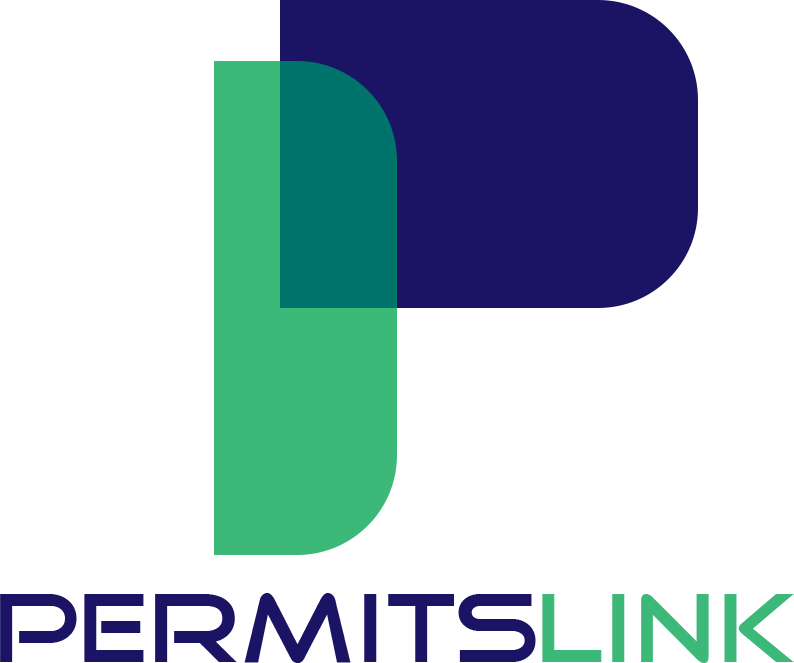 PermitsLink lets drivers access the documents they need from any desktop or mobile devices and instantly print or share. Carriers no longer have to worry about drivers not having all the required permits and registrations as they carry freight from one jurisdiction to the next. HCH’s PermitsLink allows carriers to instantly upload documentation, giving drivers direct access wherever and whenever needed. 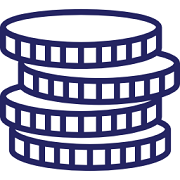 Click here to go to PermitsLink.